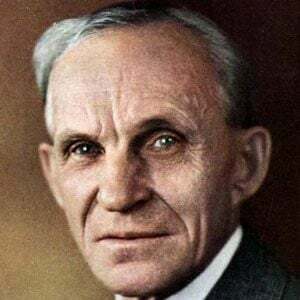 Founder of Ford Motor Company who developed the assembly-line process for mass production. 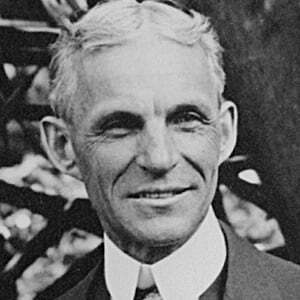 One of his first cars was the Model T.
He repaired watches in his teenage years. 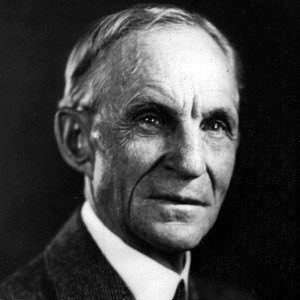 He was not the inventor of the automobile. 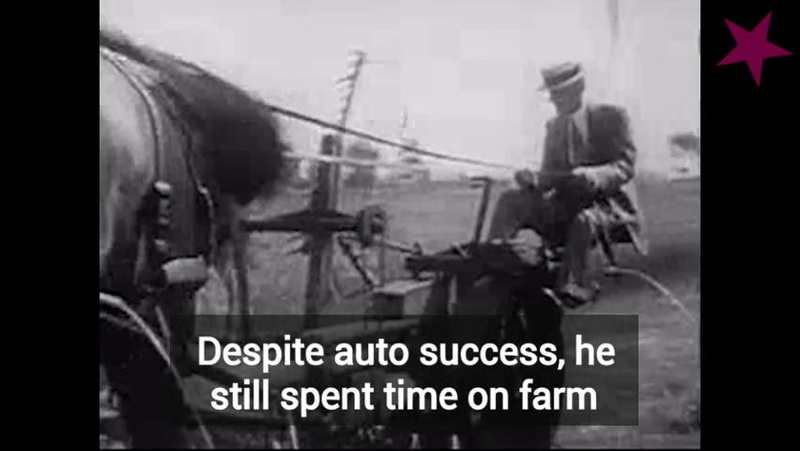 However, he made automobiles affordable for middle-class Americans. 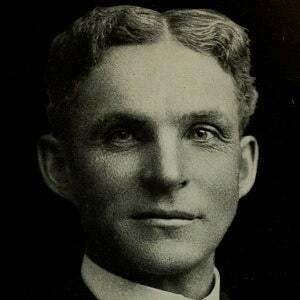 He married Clara Ala Bryant and together they had a son, Edsel. He was one of the most recognizable and richest entrepreneurs of his age. 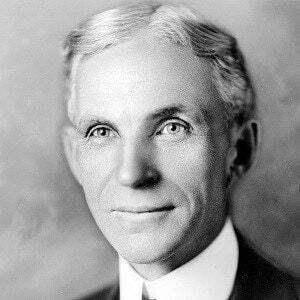 He was encouraged by Thomas Edison to continue developing the Ford automobile.